mirror image. just a mirror image top:len bottom:rin. 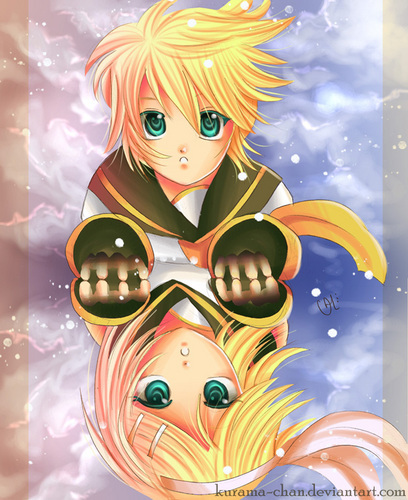 HD Wallpaper and background images in the Rin und Len Kagamine club tagged: vocaloid rin len mirror. This Rin und Len Kagamine fan art might contain anime, comic, manga, cartoon, comic buch, karikatur, and comics.